Kroger Company announced Tuesday morning that it has agreed to buy Harris Teeter Supermarkets, in a $2.44 billion deal that will end local control of one of the region’s best-known companies but preserve the Harris Teeter brand. The announcement came five months after Matthews-based Harris Teeter hired J.P. Morgan to help the company explore sales options. 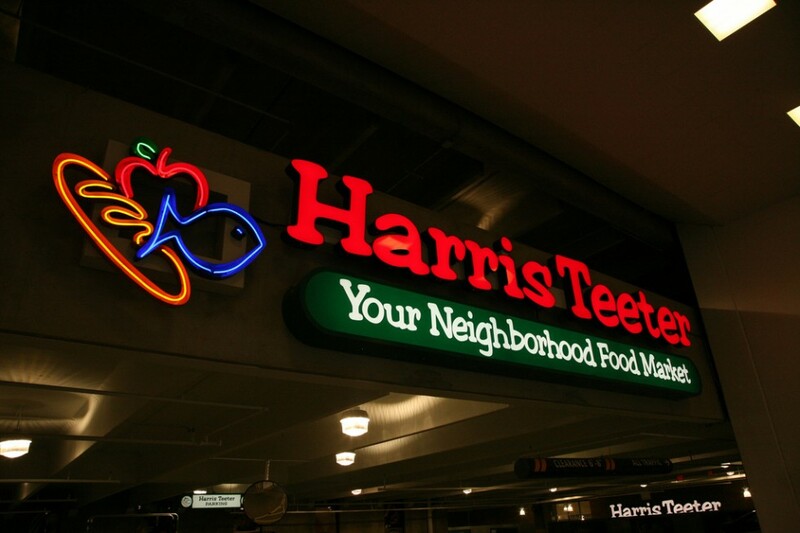 Two private equity firms had expressed an interest in Harris Teeter, the grocer said at the time. Kroger, based in Cincinnati, said Harris Teeter will maintain its headquarters in Matthews and continue to operate its 212 grocery stores under the Harris Teeter name. However, the company also said it expects to generate $40 million to $50 million worth of annual savings by combining the two companies.